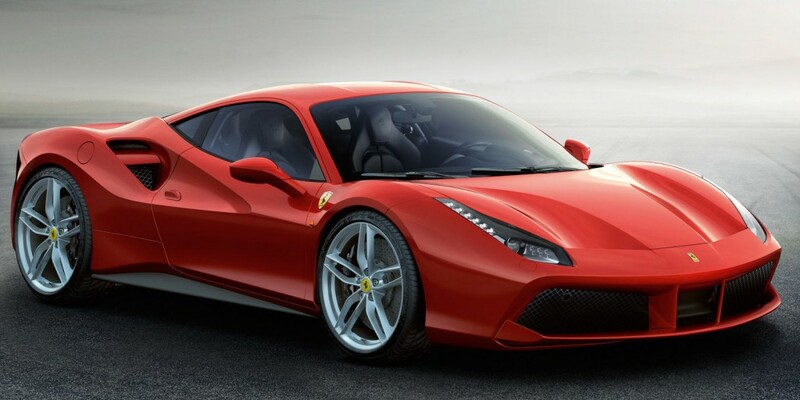 Can’t decide whether the Ferrari 488 GTB looks better than the 458 Italia it replaces? A design jury has make up its mind. The 2016 Red Dot design awards are being announced today, and Maranello’s latest eight-cylinder, mid-engined supercar won top honors. The Red Dot Awards for Product Design recognize the best new products on the market across an array of categories and industries, including automobiles. This year’s panel of 41 experts, including Chris Bangle and Ken Okuyama, evaluated some 5,200 designs. From those, they selected 1,304 for a Red Dot award, and only 79 as the “Best of the Best” – among them the new Ferrari. This is the second year in a row the Prancing Horse marque has been awarded the honor, having been earned an award for the FXX K last year. A full list of this year’s honorees isn’t yet available, and it’s uncertain that other automakers will earn awards. Last year’s list also included the Mazda MX-5, Mercedes-AMG GT, and Volvo XC90. The Peugeot 308 SW, if you can believe it, was the only car awarded Best of the Best in 2014, the Audi R8 in 2013, and the Renault Twizy in 2012.